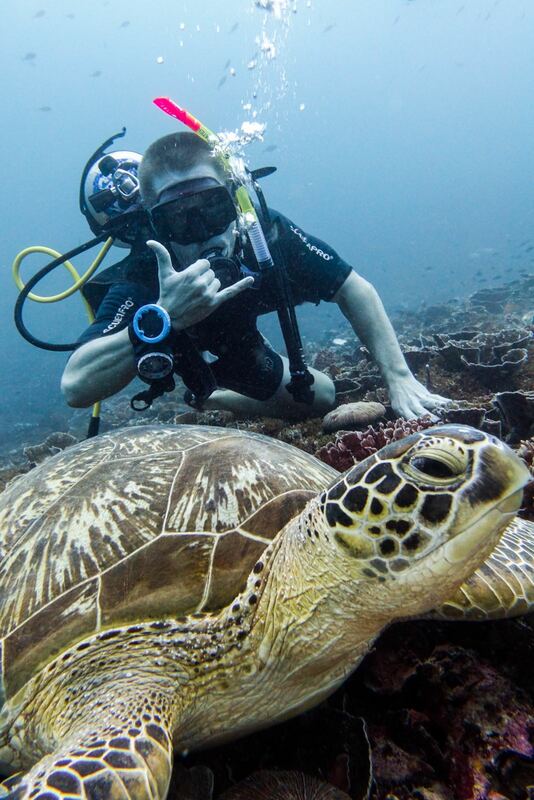 Bali is and always will be one of my favorite places in the whole world. 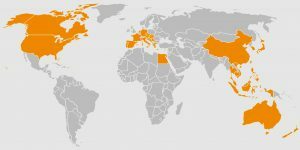 It’s SO hard to narrow down just 10 TOP things to do, but I’ve done my best! 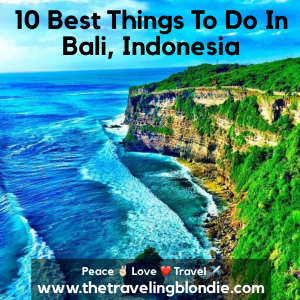 For more information about each place, check out my Blog Posts about Bali! 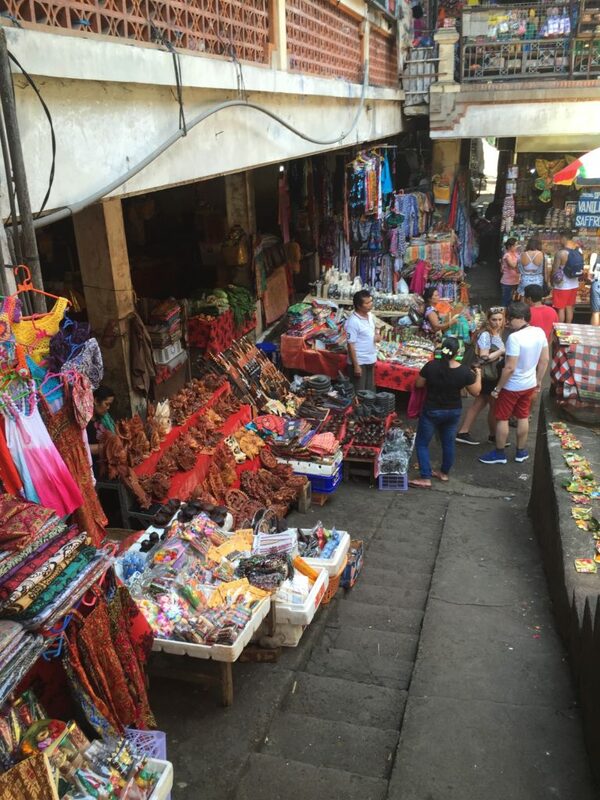 At Ubud Market, you can find anything from souvenirs, to clothing to eclectic art. 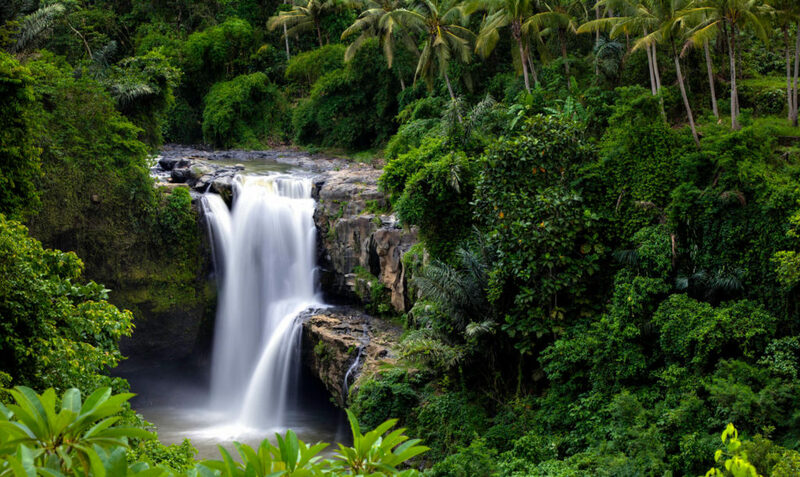 Don’t go chasing waterfalls…ok, but really, who doesn’t love to sit back and take in the beauty of a waterfall?! If you’re like me and you’ve never seen a monkey besides at the zoo, then you will be like a kid in a candy store here! 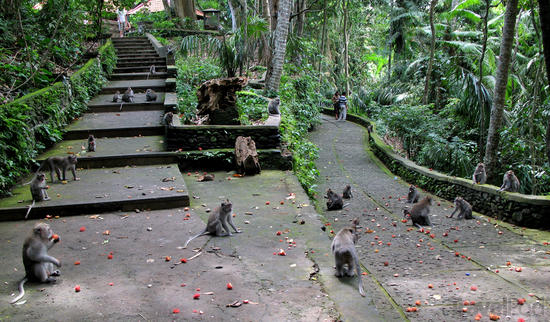 But, beware, those darn monkeys are mischievous as ever and will steal your phone, sunglass or even unzip your bag, so be cautious! 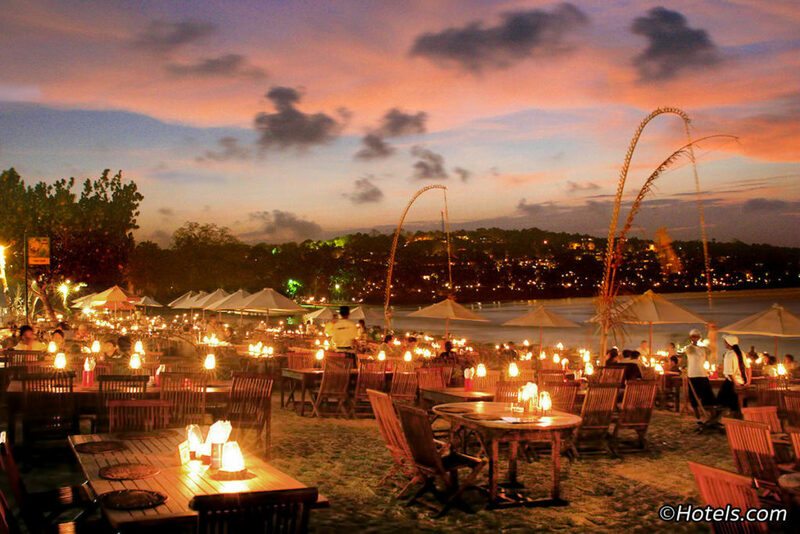 Jimbaran is an awesome beach full of life, great food and EPIC sunsets! I am truly fascinated with rice terraces and the one in Tegalanag is HUGE! 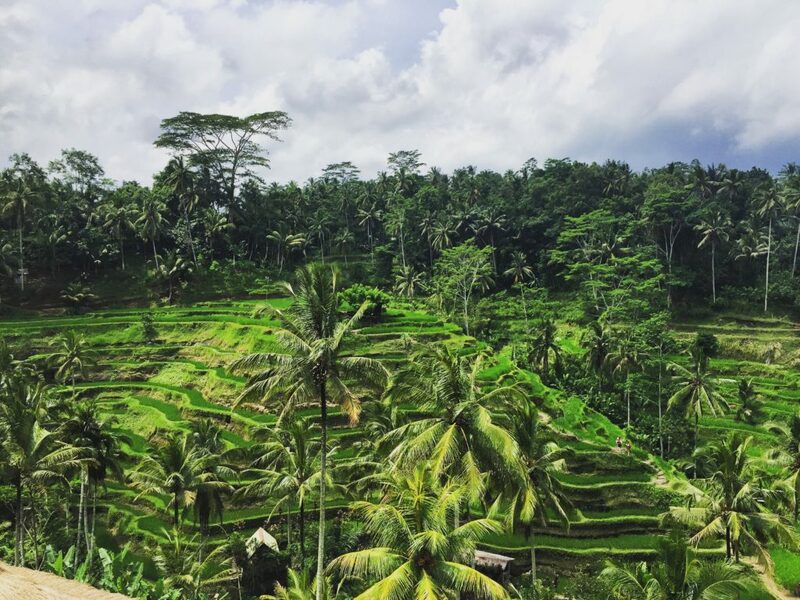 The Most Visited Rice Terrace In Bali Is A MUST See! 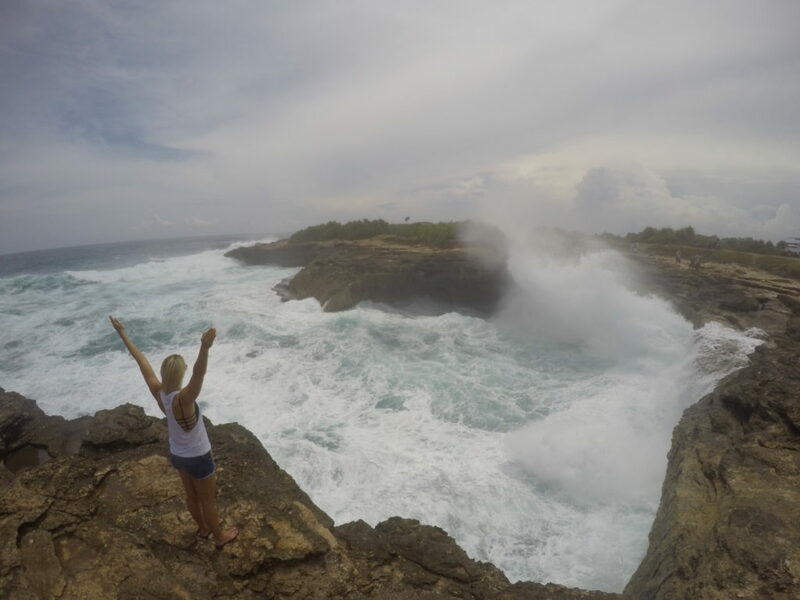 Nusa Lembongan is a remote island located just a short, 20 minute boat ride from Sanur in Bali. 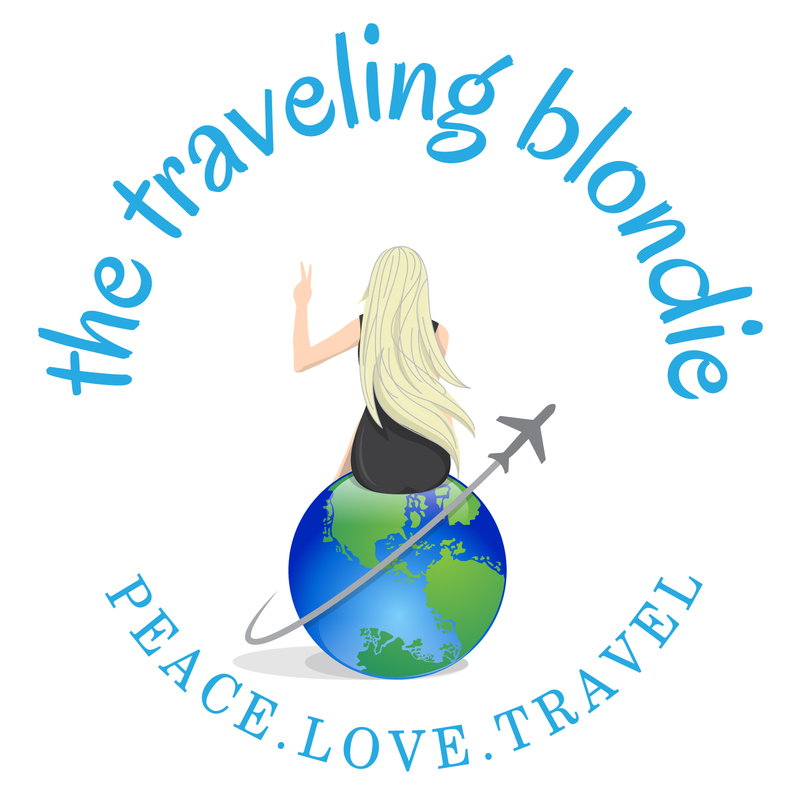 At minimum go for a day trip, but if you can stay longer, you’l surely fall in love! Devils Tears is truly fascinating…I think we stayed over an hour just watching the waves get sucked into the underwater cave and pushed back out! Devil’s Tears Is Indescribably Gorgeous! 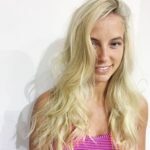 Ok, so I know that Gili Air is not technically in Bali, but the Gili’s are a MUST see when visiting Bali, because they are so different and unique all in their own compared to Bali. 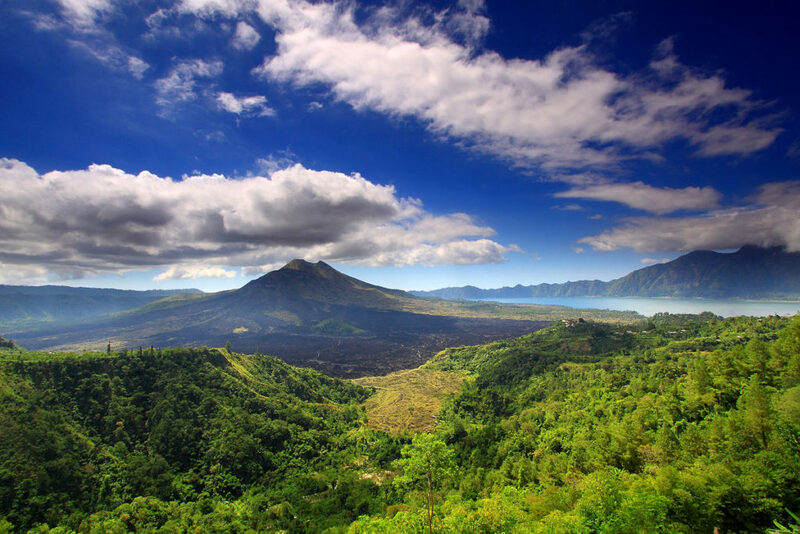 If there was one thing I regret from traveling SE Asia for 3 years, it’s not every making it for the Mountain Batur Sunrise Hike (every time we went to Bali, the weather didn’t permit the hike). You MUST do this for me and then message me to tell me how much you loved it! I’m a sucker for landscapes and scenery and Uluwatu Temple offers is a collision of those plus culture. I truly didn’t want to leave this place! 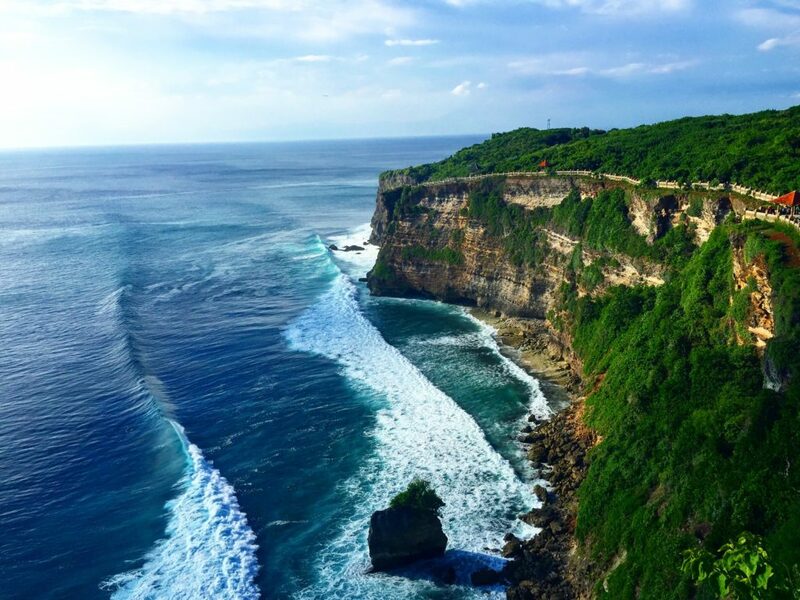 Uluwatu Will Always Have My Heart…Look At Those Cliffs!